How do you define a tie?  Here, at Eton, it’s the superior craftsmanship and meticulous quality that create a garment. Our new grenadine tie is no exception. Supremely luxurious yet discreet, it guarantees you make a dashing impression, no matter the event. Discover all our ties. Produced in Como, Italy, by the country’s oldest silk weaver, the grenadine tie is spun on traditional wooden looms dated back to 1928 – a time-consuming method that demands a full hour of work to complete every meter of fabric. This classic technique allows to create durable, authentically textured weave – similar to jacquard – famous for its depth of color and tactile handle. Available in two different finishes, a finer Garza fina and a more substantial Garza grossa, we tend to prefer the latter, subtler variation for its little extra sheen and silky softness. Made by skilled artisans in the family-operated Como workshop, each piece is imbued with their rich heritage and takes hours to craft. In fact, let these smart, seasoned Italians teach us a few things about the art of the grenadine tie. The first step is to cut and stitch the fabric – a deceptively simple process, entirely executed by hand. Next, each tie is precisely folded and hand rolled, with the inlay left untipped for a lighter feel. Last but not least, a thin and soft interlining is added, making it easier to tie the perfect knot. Easy to tie and easy to wear, this ageless piece is bound to become an indispensable part of your sartorial repertoire. With a tactile, weighty handle similar to its knitted counterpart, it’s the refinement and subtlety that sets it apart. Commonly associated with smart suits and formal elegance, it works equally well with a more casual wardrobe – from the crisp Oxford shirt to downtown denim. A tie so hardworking, it’s worth adding more than one to your rotation this season. Keep it simple with our Signature White Shirt and navy tailoring. A light-coloured jacket and our grenadine tie hits the perfect spot between casual and dressy. Our collection of ties stretches from classic silk ties to casual knit and wool ties - find your favourite!